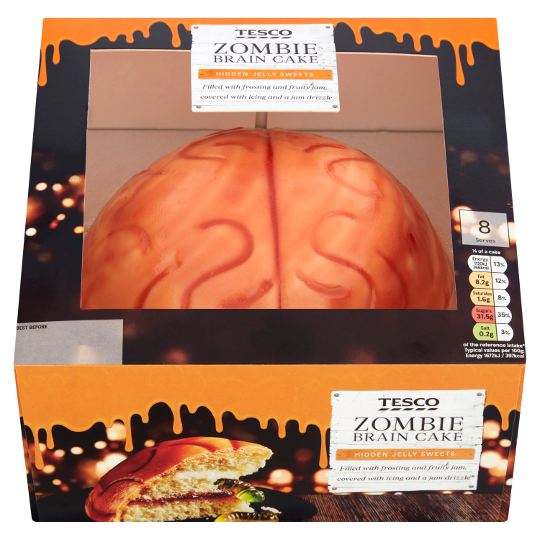 Trick guests this Halloween with a spook-tacular Zombie Brain Cake, that is crawling with jelly maggot sweets. Slice open the decorative sugar paste and raspberry jam coating to reveal a madeira sponge cake with a sweet frosting and raspberry jam filling. Keep the ‘little monsters’ busy with this Halloween party game. 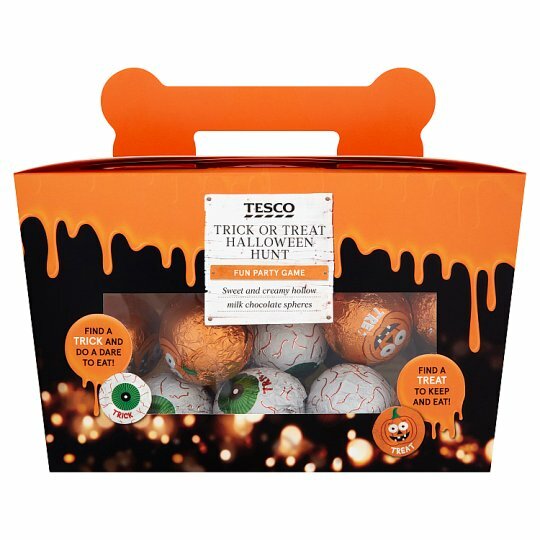 Scatter milk chocolate pumpkins and eyeballs across the home to be hunted. Find a trick and do an enjoyable dare. Find a treat and keep to eat! 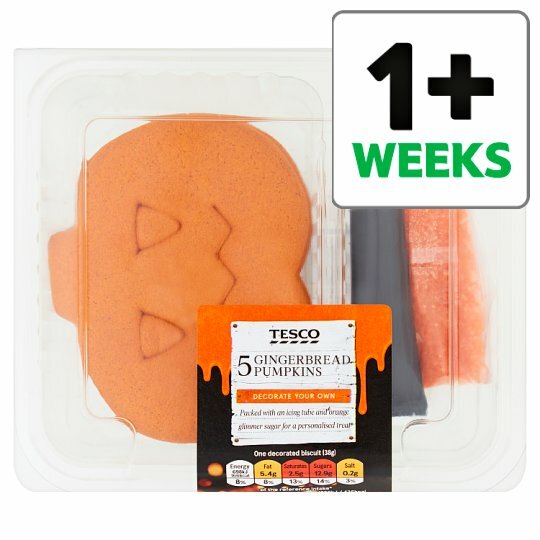 Delight and spook Halloween guests with this gruesome cupcake selection. Only the brave who dare to bite into the chocolate and vanilla sponge will be rewarded with either a gooey chocolate or strawberry jam centre hidden inside. For an extra creepy touch each cupcake is topped with freakishly flavoured orange and green coloured frosting, and decorated with sugary maggots and brains. 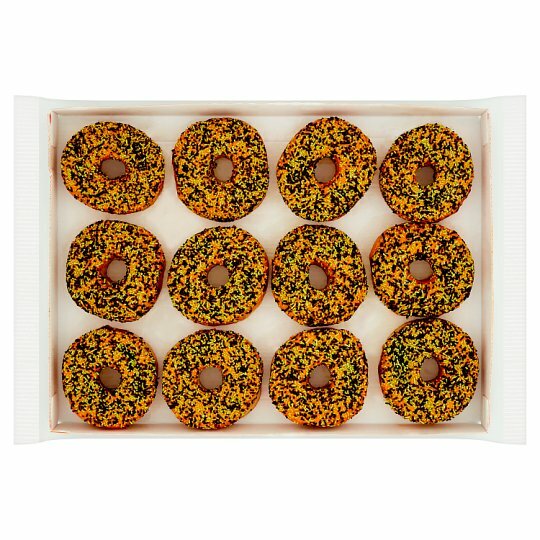 Hauntingly sweet and fluffy, these orange flavoured iced ring doughnuts have been given a Halloween makeover, with pumpkin-inspired icing and spooky sprinkles scattered on top. 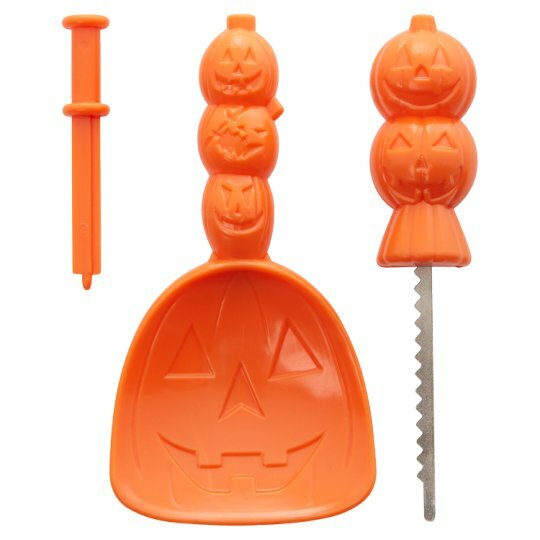 Fill up the Halloween loot pot and place it next to your door, ready for when trick or treaters come knocking. 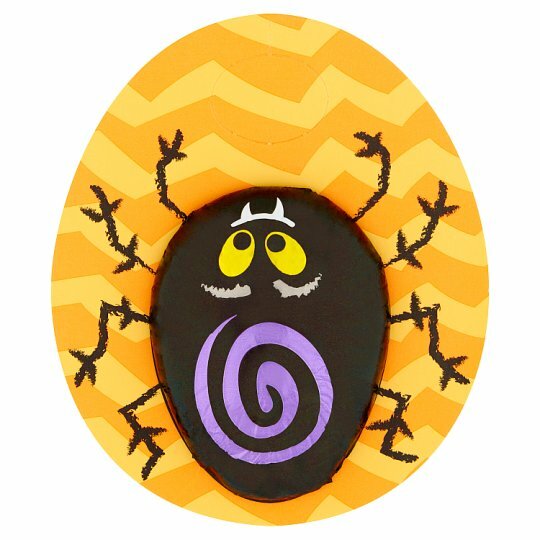 Milk chocolate eyeballs, oozing with sweet green gunk and mouth-wateringly sour spiders create terrifying fillers for Halloween cauldrons, bags, bowls and buckets alike. 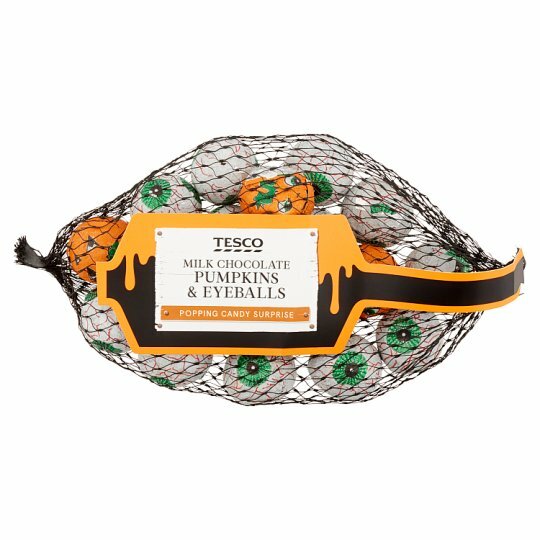 To host a monster mash this Halloween, make sure the kitchen is stocked up on party essentials. 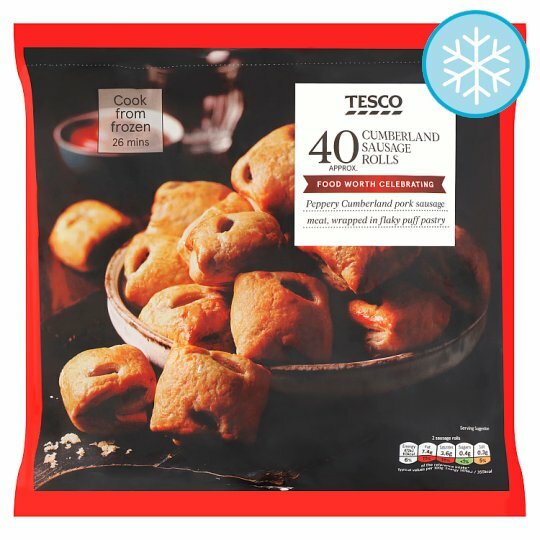 Tesco has a selection of frozen party food, from American buffalo chicken wings to Spanish chocolate and hazelnut churros; shockingly good value at 3 for £5. 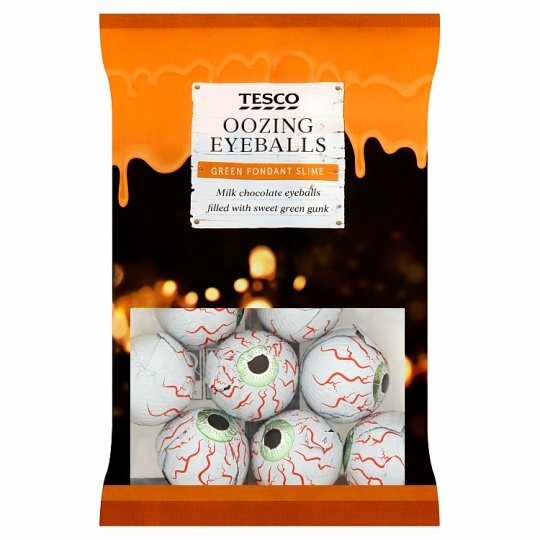 Head to Tesco for monster makeovers this Halloween, with a range of otherworldly costumes to choose from. Dreamt up by eight-year-old costume design competition winner, Saranne Black, the Unicorn Witch costume has been brought to life by Tesco and sold exclusively. The costume comes complete with shiny purple wings, unicorn headband and ruffled multicoloured tutu. Or, unleash a fiercer side with the Lumberjack Werewolf costume, sporting a wolf mask and foam-enhanced muscles. 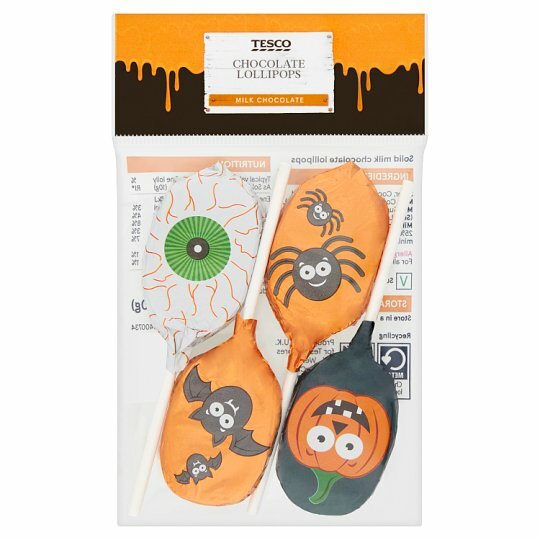 Little ones can also join in the Halloween fun with special Tesco toddler costumes, including a witch costume with bat detailing and a ghost costume with a polka dot belt and ghostly headband.